The ESOL Odyssey: Here it is!! 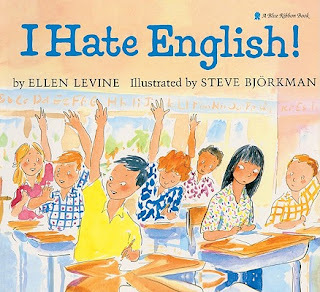 My new unit on I Hate English! by Ellen Levine is now available at my TpT store. Make planning easy for the end of the year with this fun unit! Head on over to my TpT store and check it out!